The Nikon D610 is an update to the Nikon D600 DSLR. The D610 features a 24MP full-frame (FX) sensor. 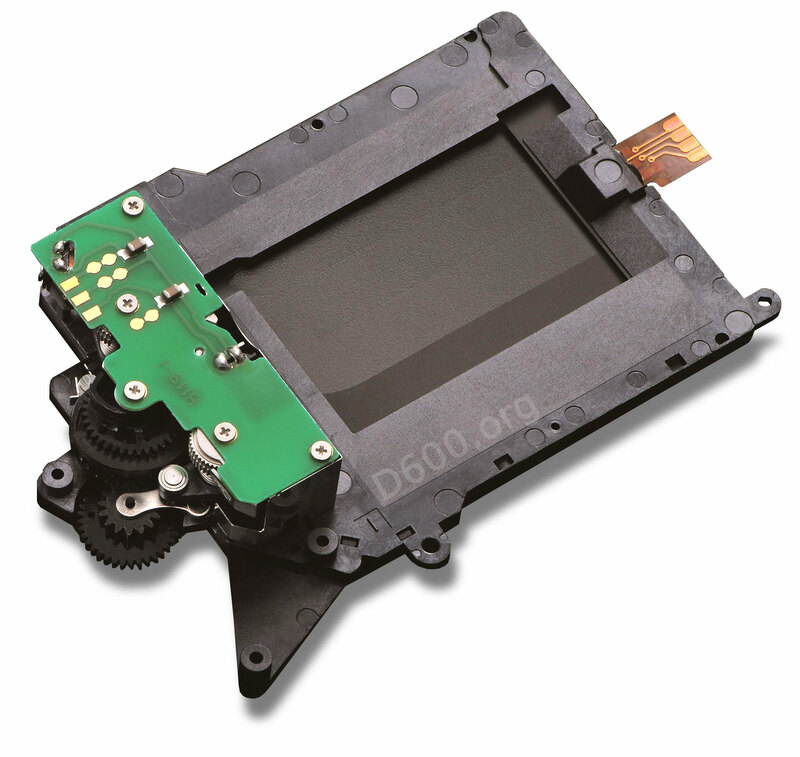 The most anticipated change from the D600 is an updated shutter mechanism to eliminate issues experienced by some D600 owners who complained of dust and/or oil accumulating on the image sensor. The D610 announcement will be officially made by Nikon in September or October 2013 with delivery first expected by November 2013. The Nikon D610 retail price is $2099 US Dollars, same price as its predecessor. Holiday discounts are likely to bring this down to $1996 US Dollars. The image sensor is 6,016 x 4,016 pixels for 24.7 million pixels total, and 24.3MP effective resolution. 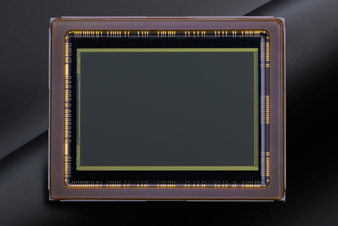 The CMOS sensor measures 35.9mm by 24mm in a traditional full frame 35mm format (FX). The sensor features self-cleaning by vibration of the low pass filter. A new shutter design eliminates the possibility of oil and internal dust generation which in the previous design caused some cameras to need special cleaning at heightened intervals. Nikon is expected to acknowledge this issue and will feature an official statement for previous cameras which exhibit this condition. 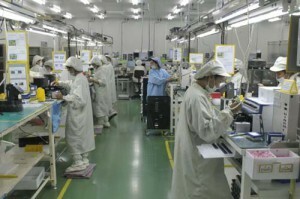 The Nikon D610 will be assembled in Ayuthaya, Thailand. The current D600 production will be supplanted by the D610. According to Nikon Rumors, the D610 will make its public debut at Photo Plus Expo in New York October 23, 2013. The official announcement is expected in advance of the debut.